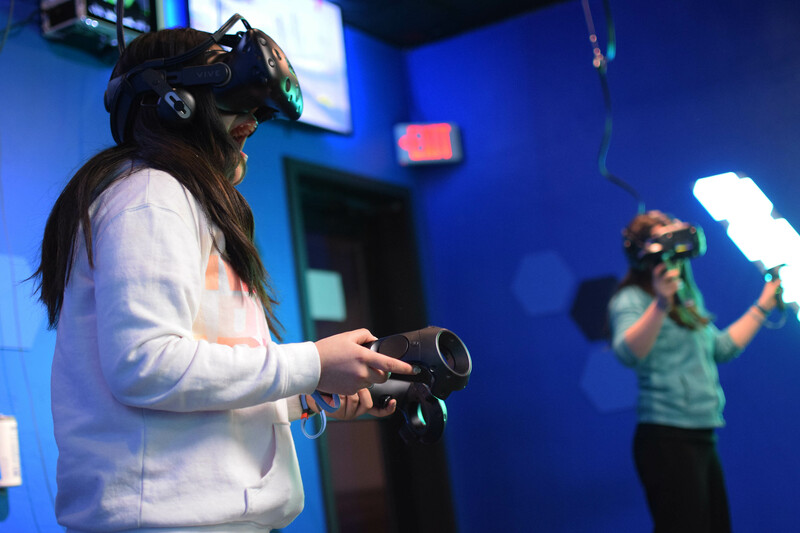 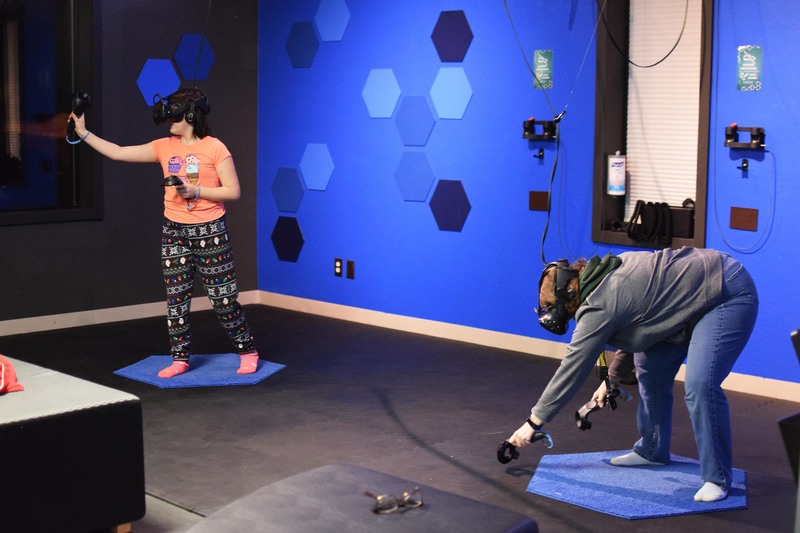 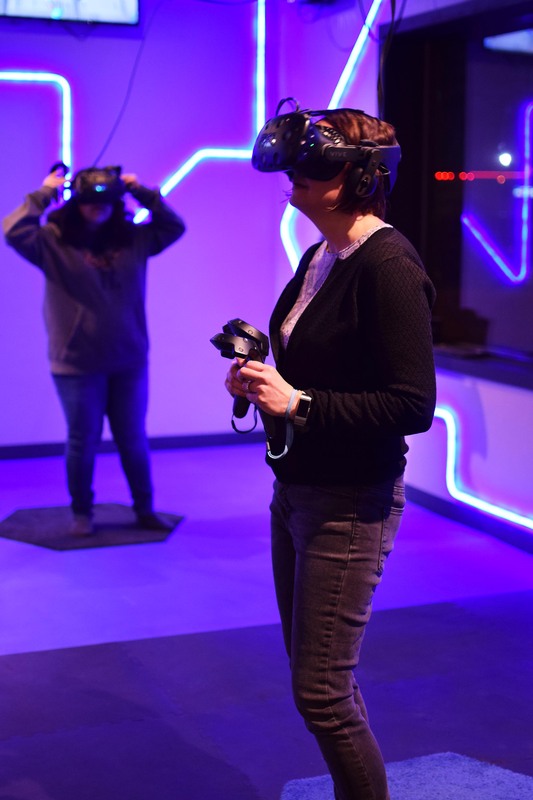 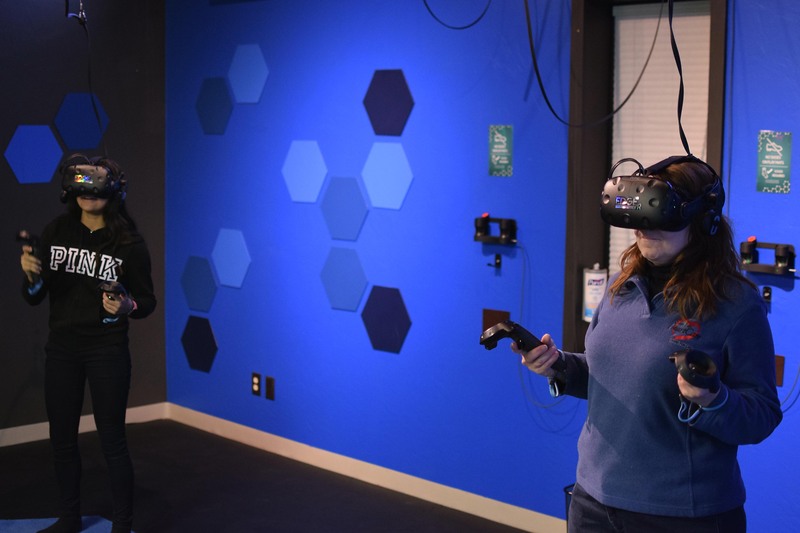 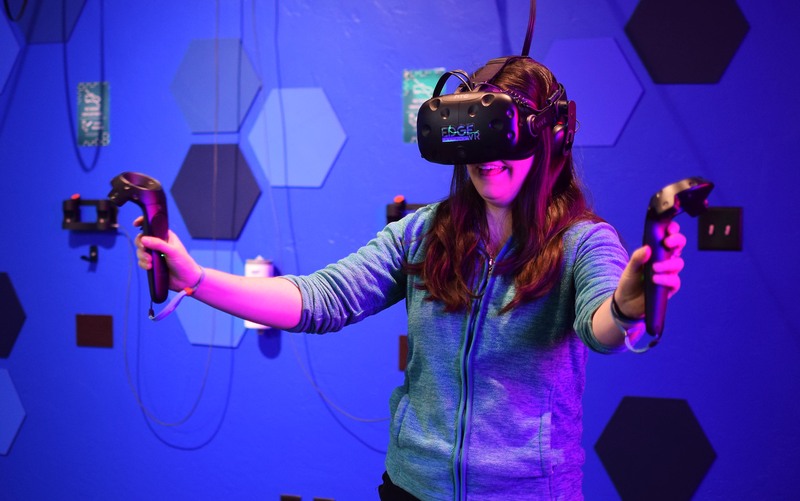 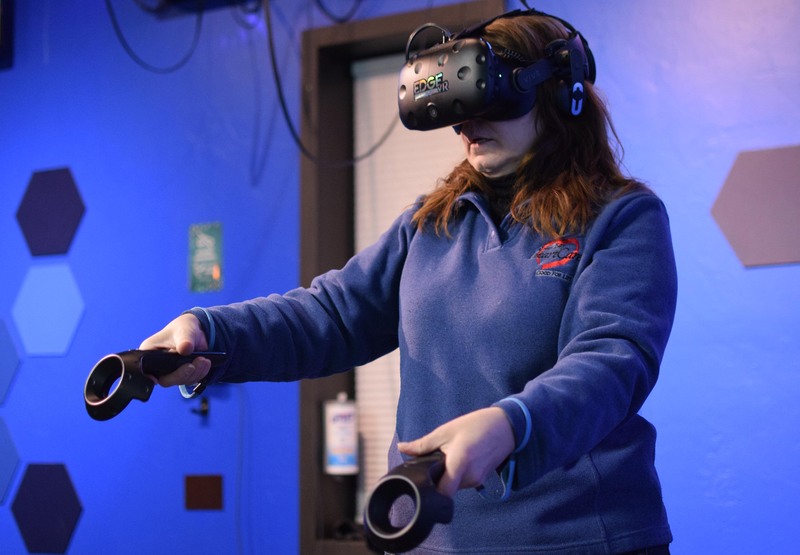 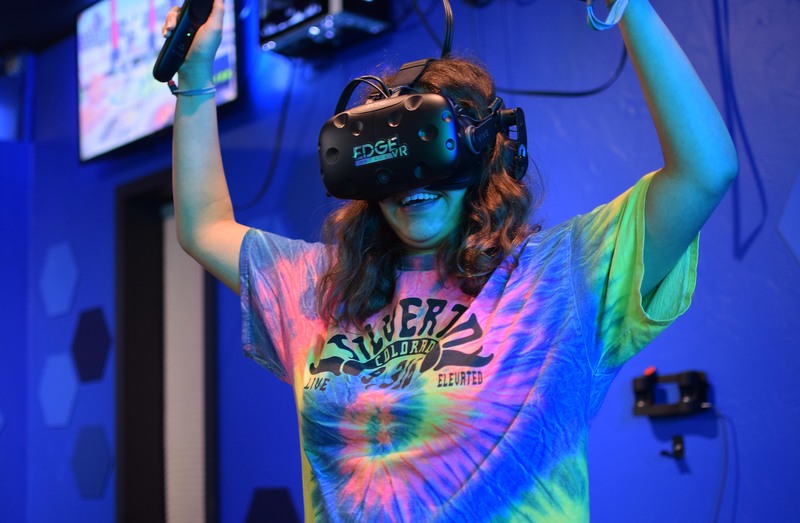 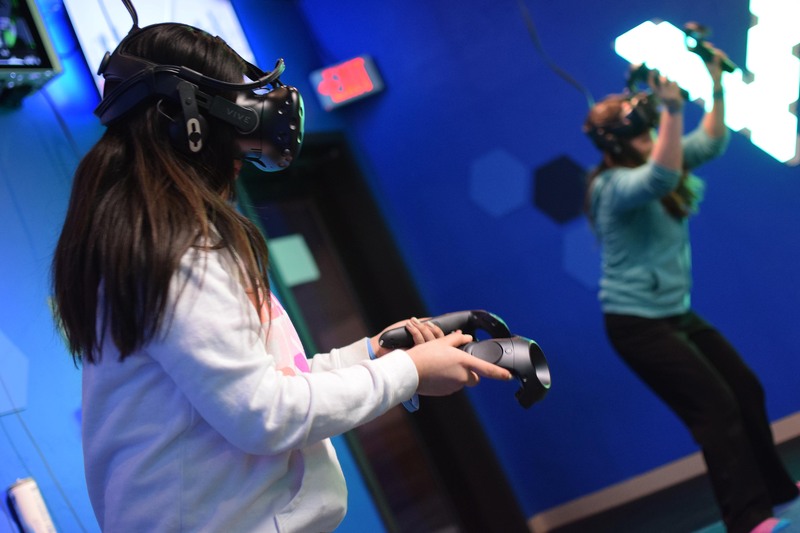 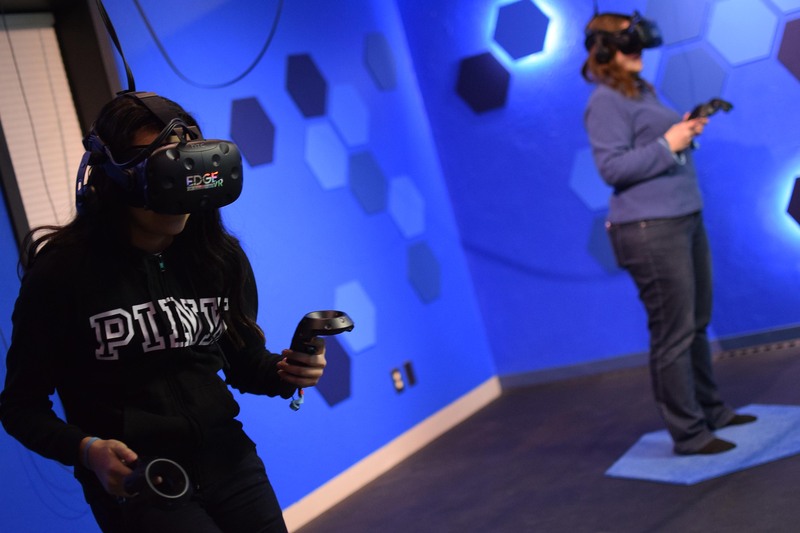 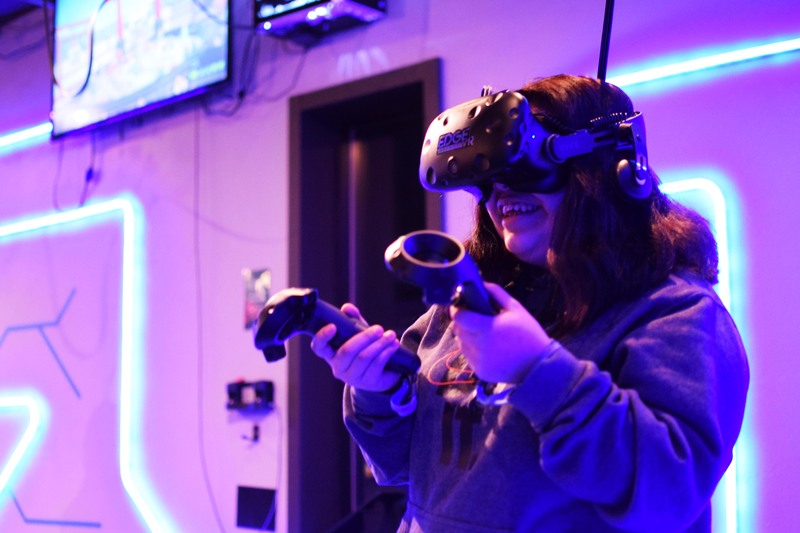 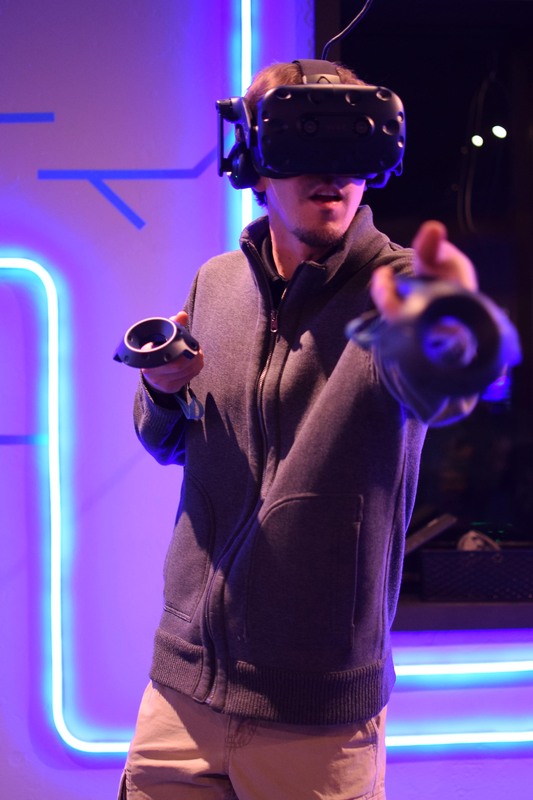 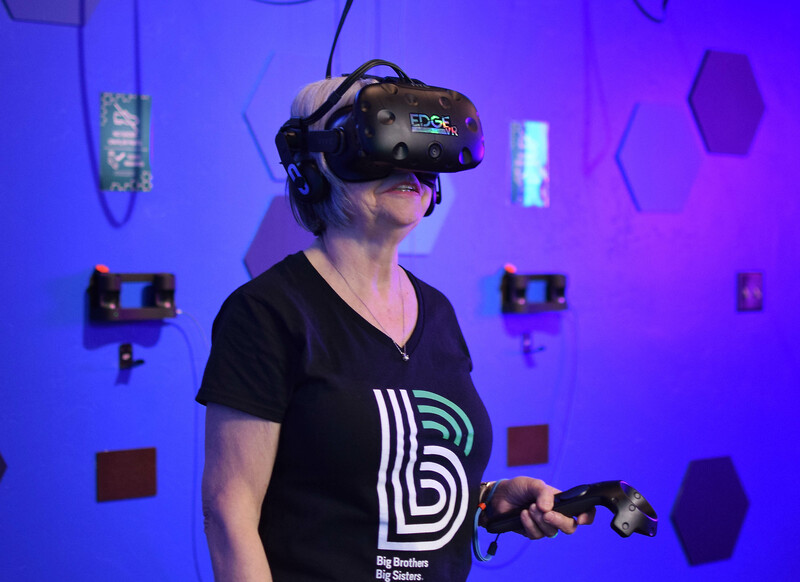 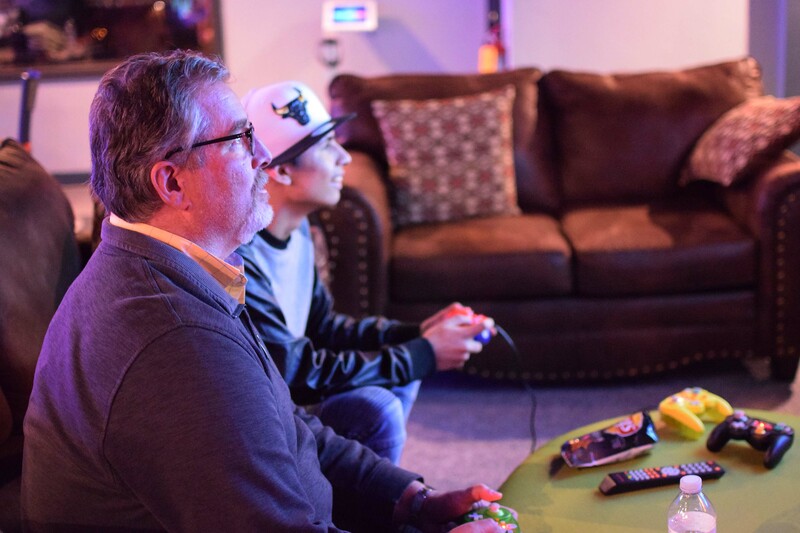 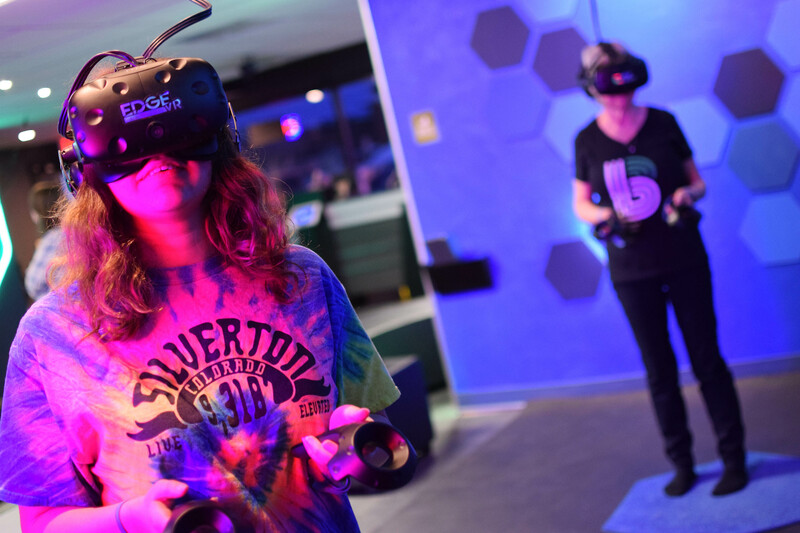 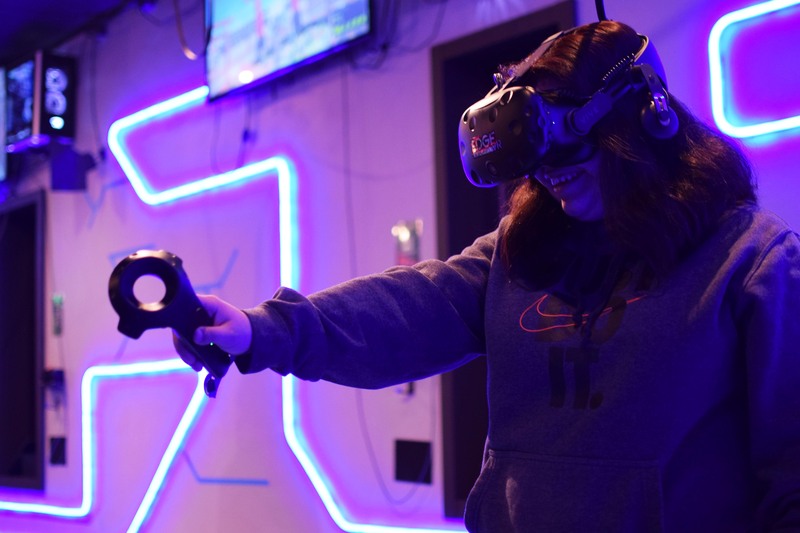 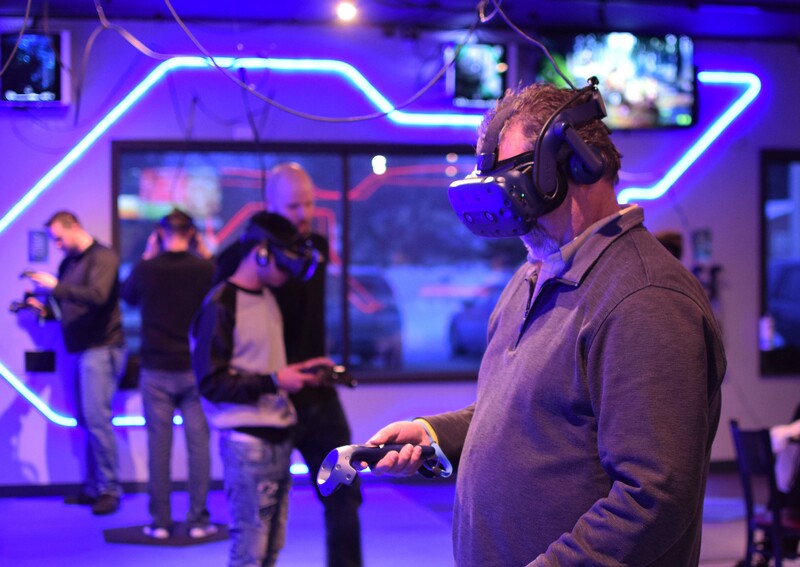 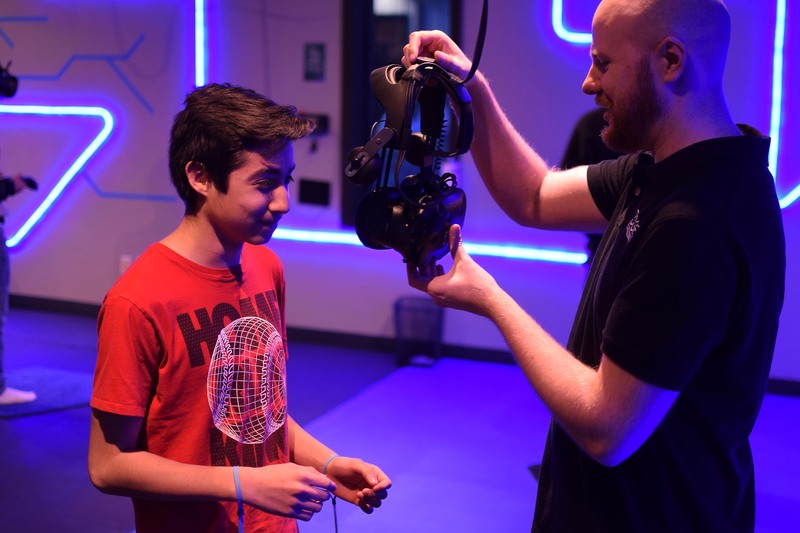 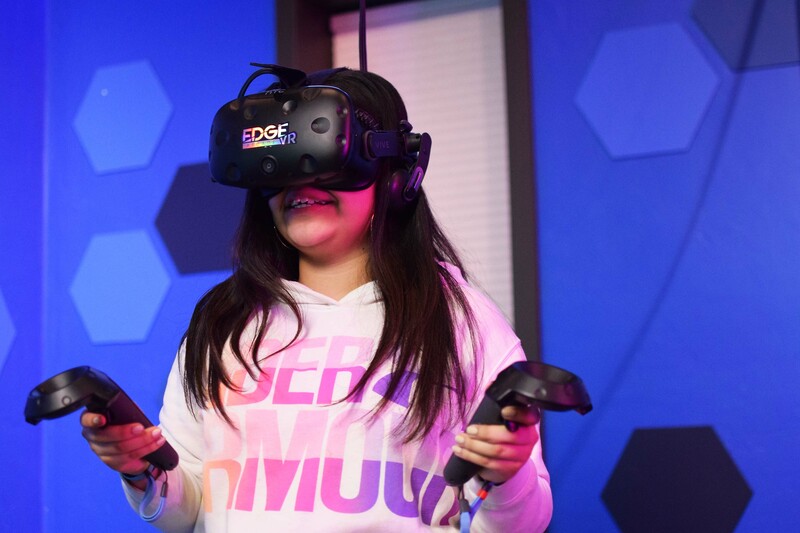 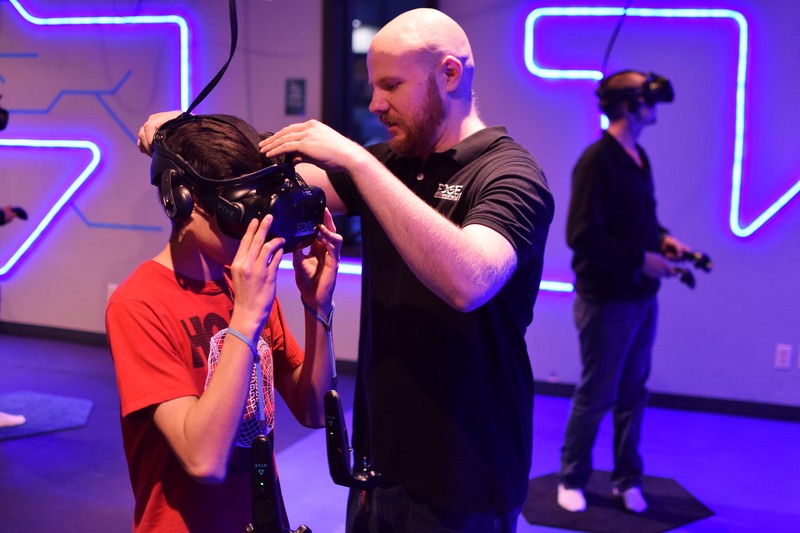 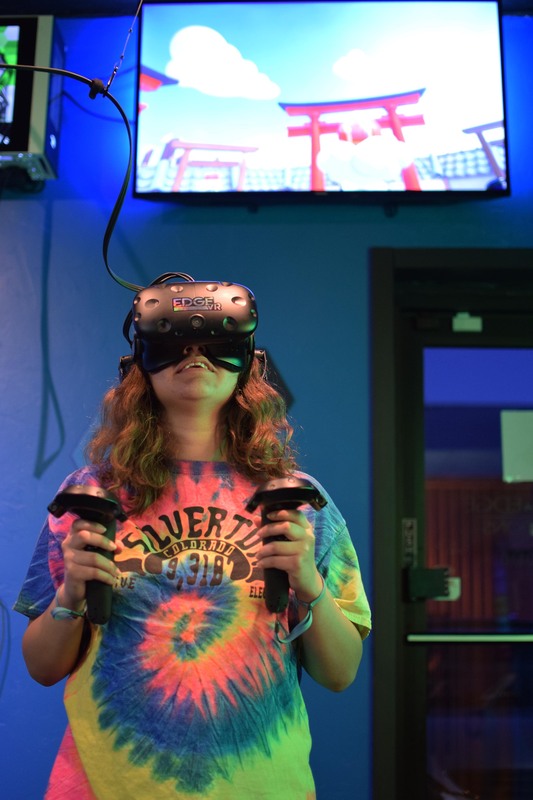 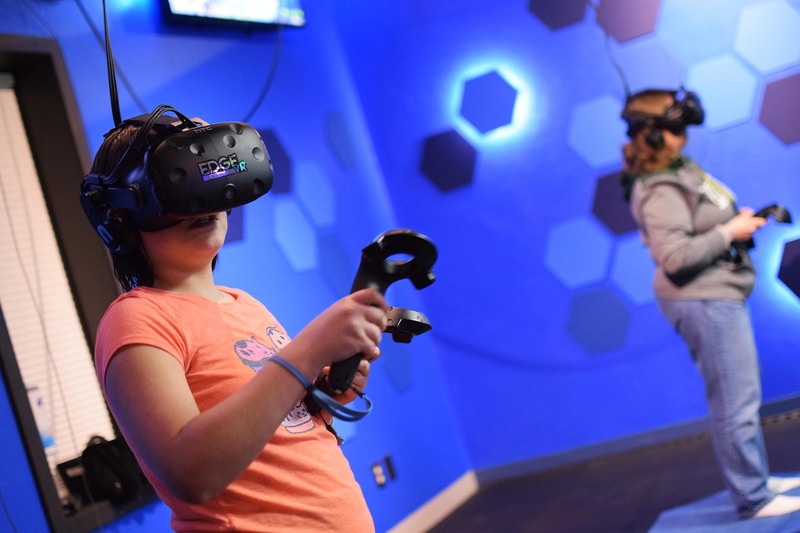 Virtual reality is the latest trend in gaming and our matches with pre-teen and teen Littles learned just how much fun it can be at the Edge VR Arcade in Ashwaubenon. 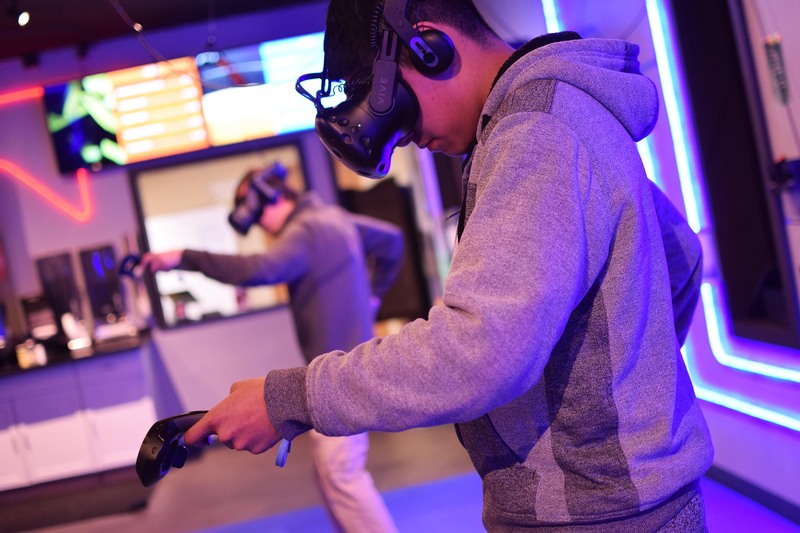 Virtual reality gaming allows participants who wear headsets with goggles to feel as if they are the character in the gaming environment. 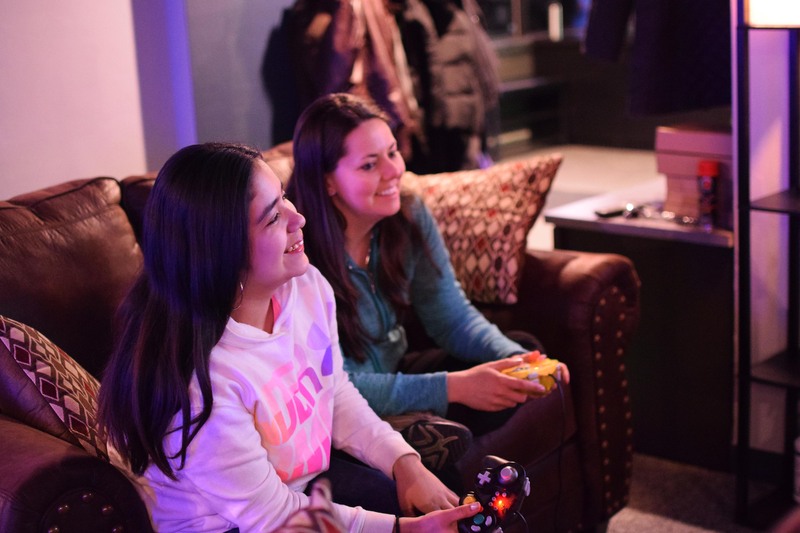 Our teens and Bigs (of all ages) had a blast! 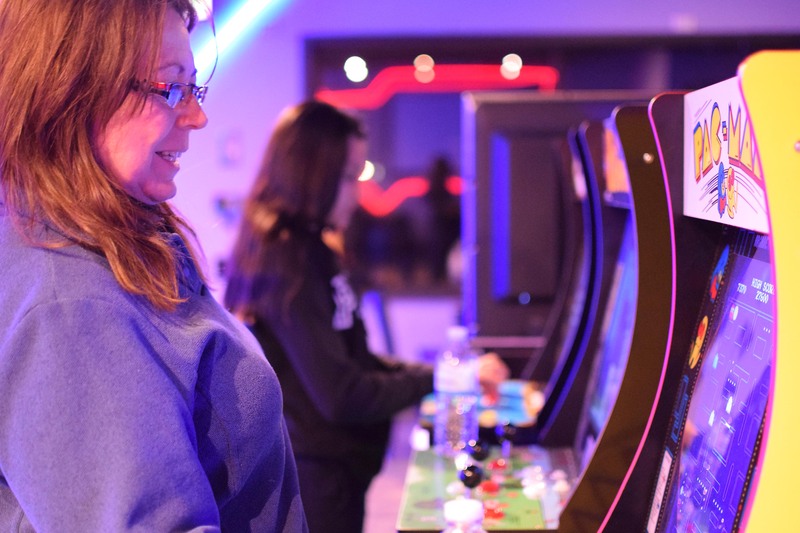 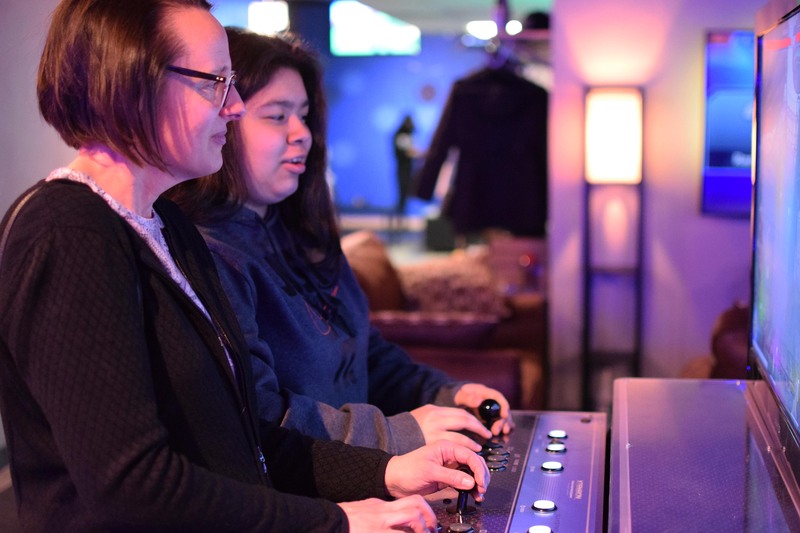 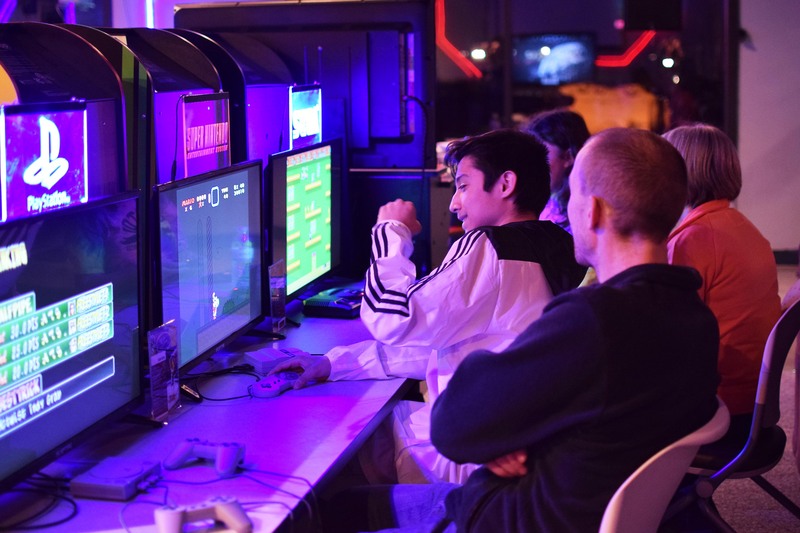 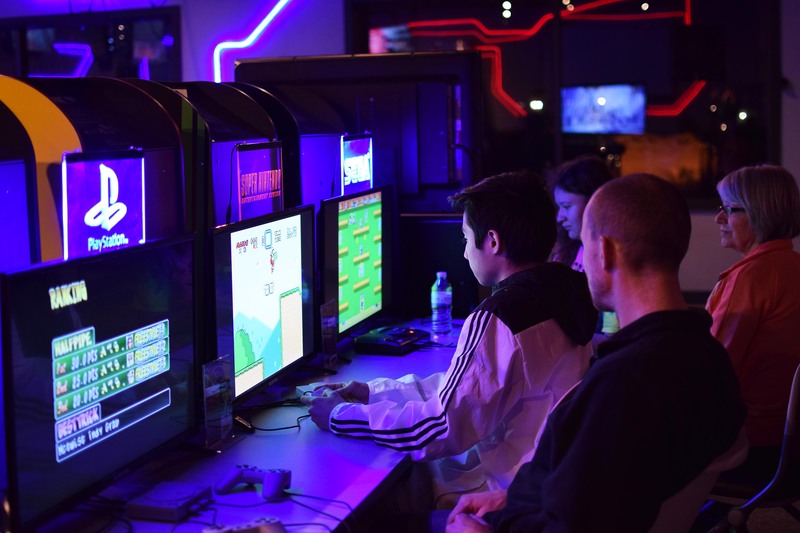 They also enjoyed playing retro arcade, console and tabletop games in the gaming lounge while waiting for their turns.